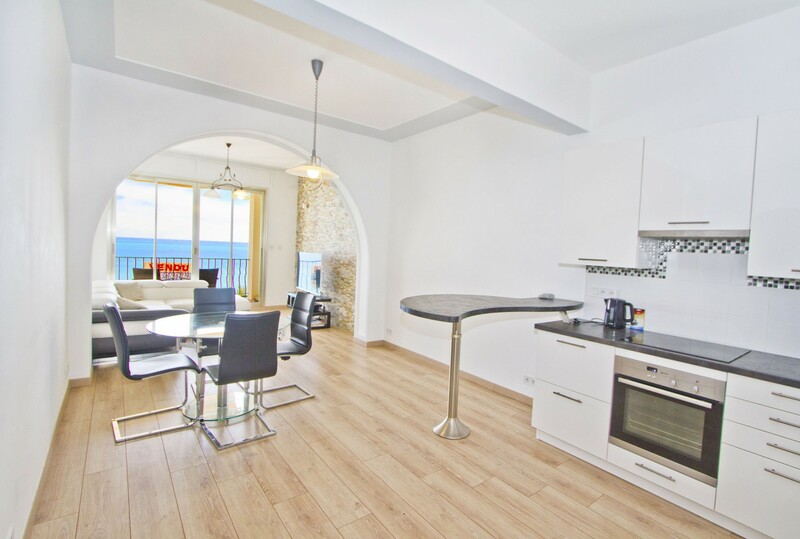 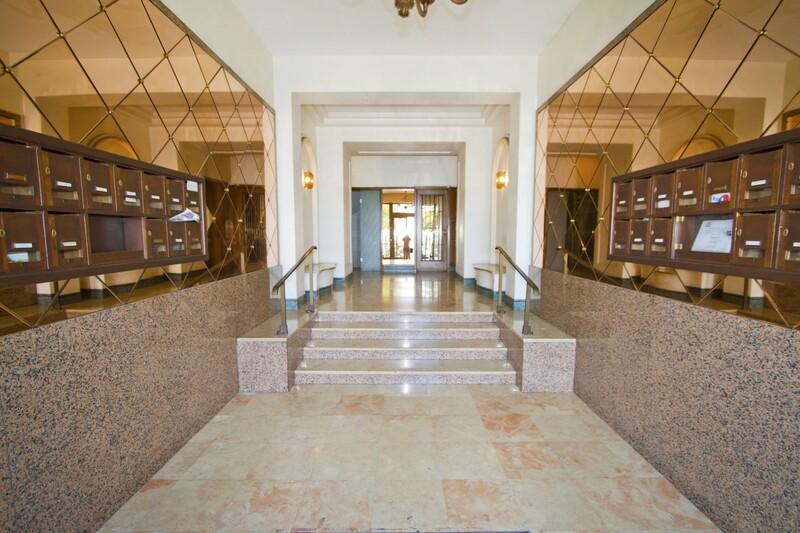 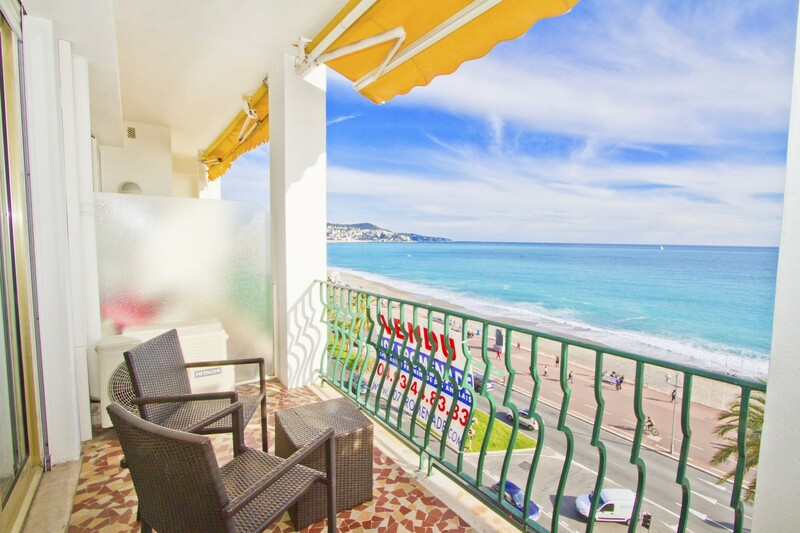 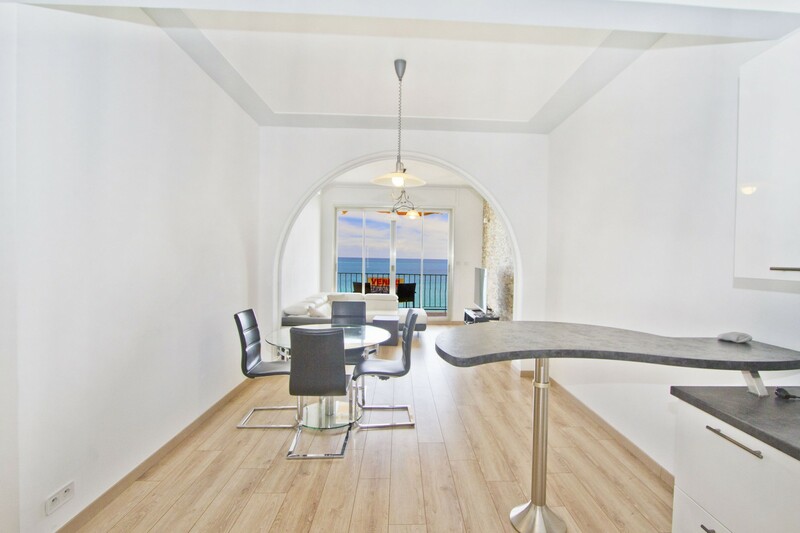 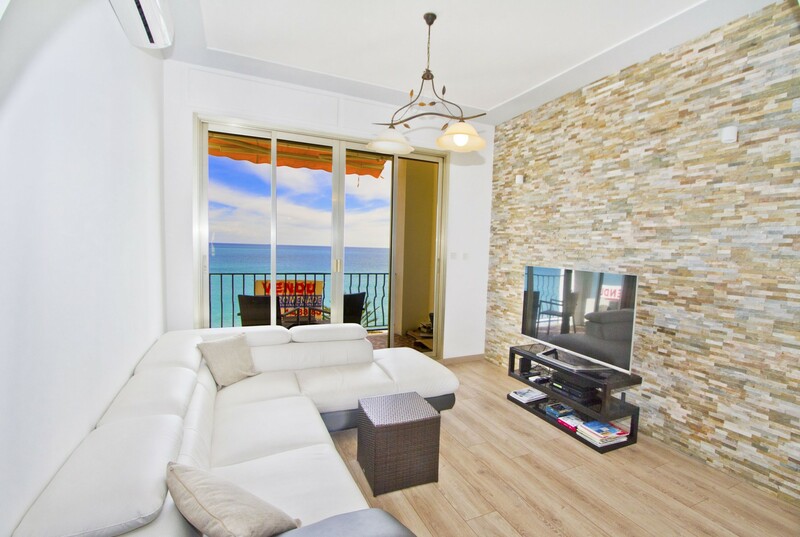 Beautiful 3 bedroom apartment all renovated at the 5th floor in a building on the seafront of Nice, Promenade des Anglais. 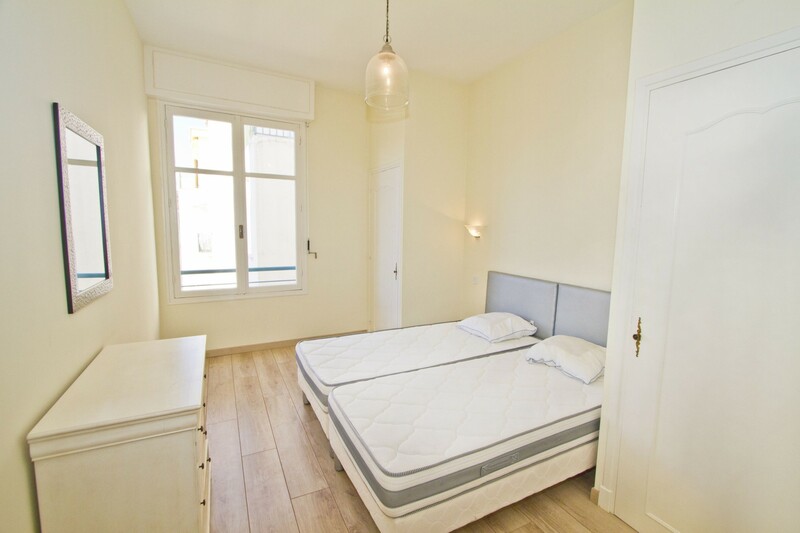 It offers 1 bedroom with a double bed , one with 2 single beds and 1 bedroom with sofa bed. 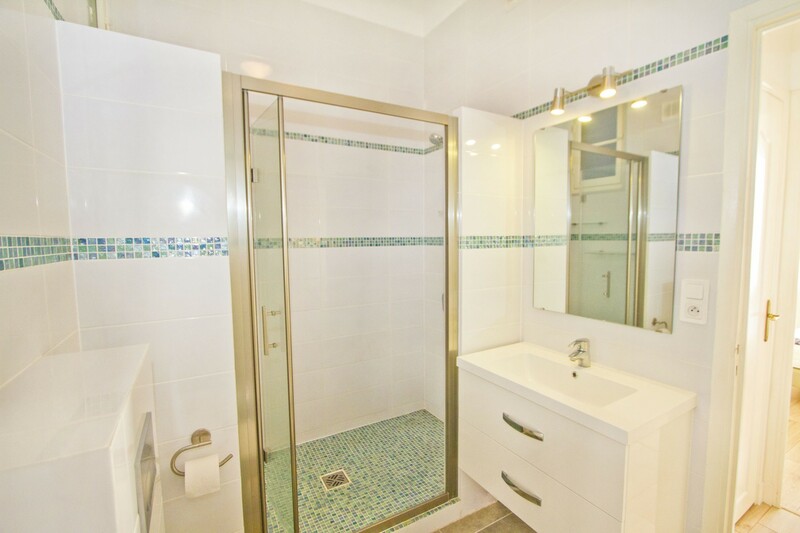 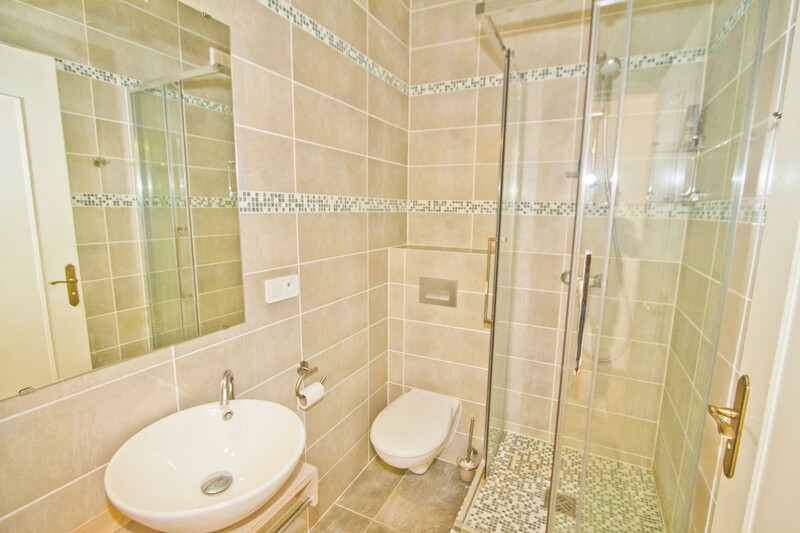 Te flat has 2 shower room, living room with american kitchen. 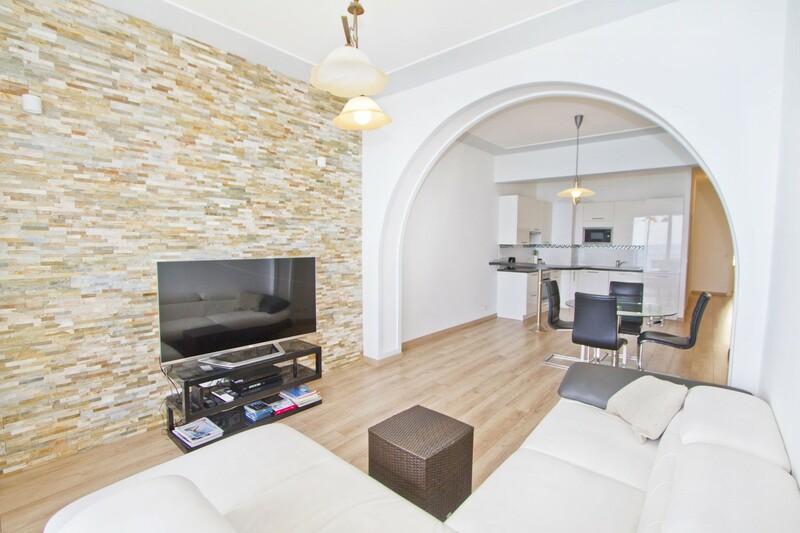 There is also an air-conditioning in the apartment. 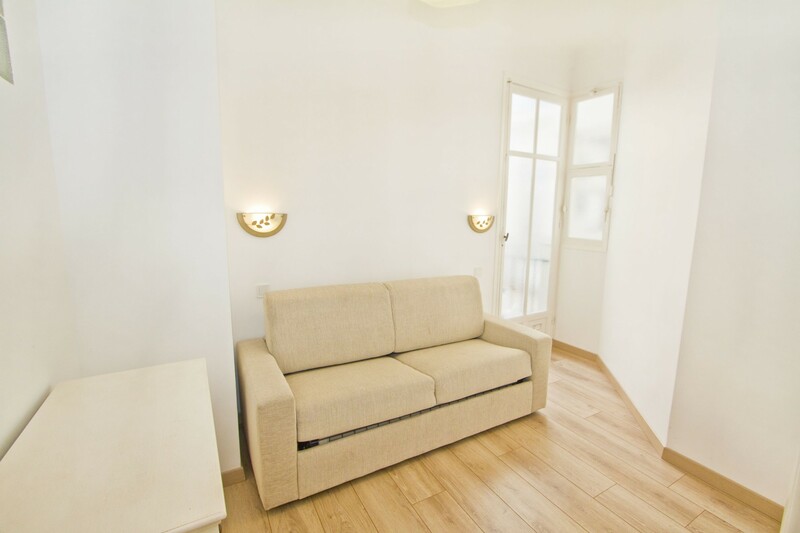 Situated at 5 minutes from the famous Hotel Negresco and 10-15 minutes frim city center. 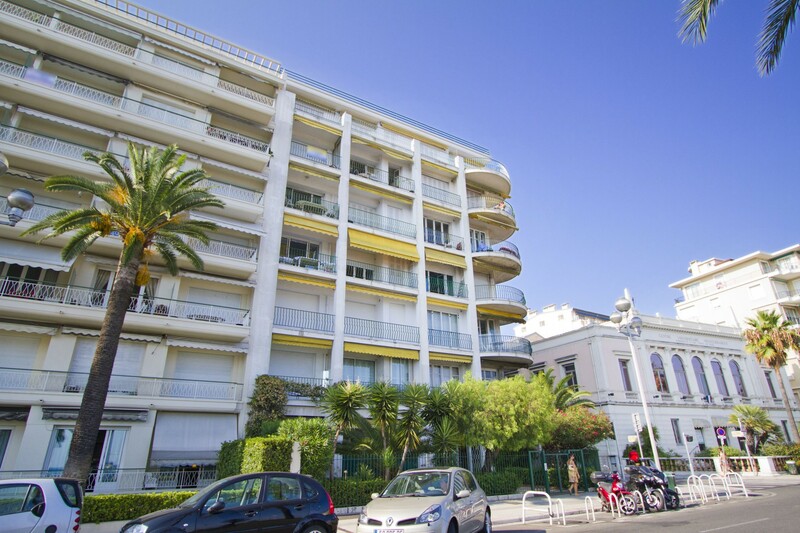 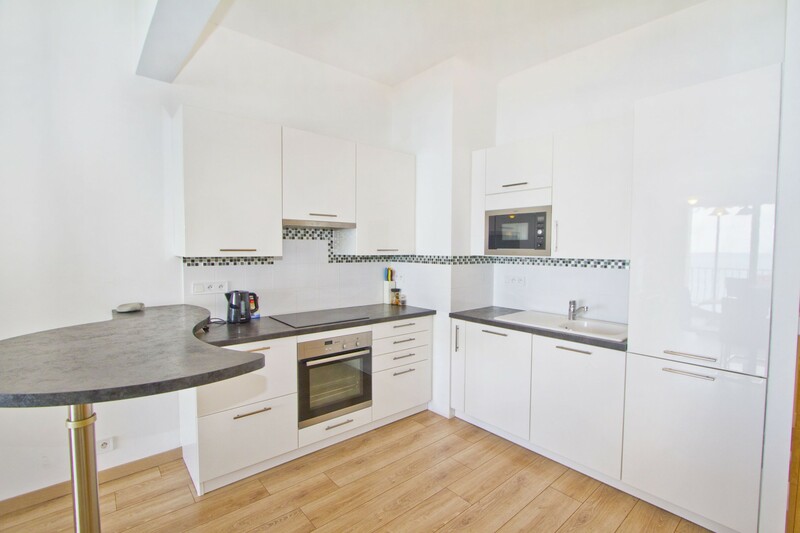 1 TV, 5rd floor, lift, internet (Wi-Fi), balcony, 90 m² property, air-conditioned.